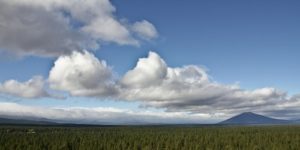 Weather does not keep the active indoors, especially in Oregon. When the scenery is as beautiful as it is here, it makes sense that residents are outdoors year-round. If you’re looking for ways to enjoy the outdoors at this time of year, check out these running trails that are open all year. 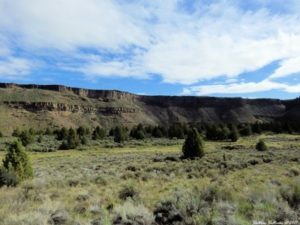 Dry Canyon Trail offers 4 miles of paved asphalt to run on, and it travels through a valley and provides scenery like tall grasses and juniper trees. With plenty of rest stops along the way, you can take a break to appreciate rock cliffs and the Maple Avenue Bridge. 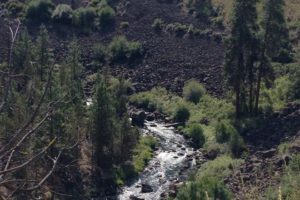 Running through the heart of Bend, the Deschutes River Trail provides everything a runner needs. The 12-mile route means there is an abundance of views and rest stops. 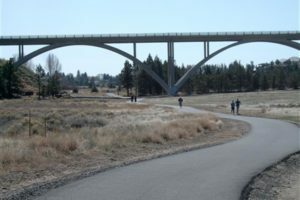 Deschutes River Trail connects to many parks that have restrooms, drinking water and parking. Wild flowers await you on the Steins Pillar Trail near Prineville. This moderate trail is 3.8 miles with a slight elevation gain. 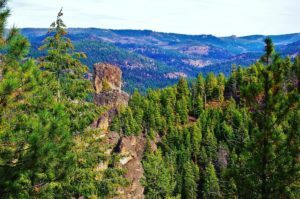 Located in Ochoco National Forest, Steins Pillar Trail offers scenic views that are welcome to dogs. Tam-a-lau Trail is located in The Cove Palisades State Park. Its 5.8 mile loop is rated as moderate and is a favorite among runners. This trail near Culver is set against a lake and is perfect for any runner. 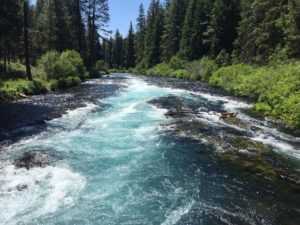 Rated as easy, the West Metolius River Trail is located in the Mount Jefferson Wilderness. This trail is an out and back route type with 7.3 miles to run through. A waterfall awaits those that take this trail. This 1.4 mile loop is an easy route to run, but that does not mean it is lacking in terrific scenery. 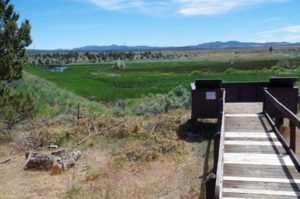 A restored marshland that offers views of bird life, viewpoints that showcase the Oregon Cascades and more are in store for runners in Madras. Originating as a series of mountain bike trails, the expansion in 2008 has turned the Peterson Ridge Trail into 20 miles of running space. The trail is well marked with signage allowing you to take a different path each time you come to Sisters. With fairly level ground and an overlook, this trail is popular among residents. Welcoming to all skill levels, Benham Falls is an easy out and back route. 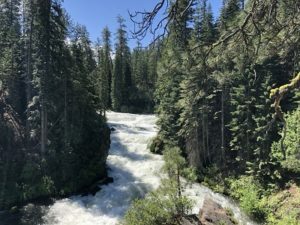 Residing in Deschutes National Forest, this trail is 6.4 miles. Part of the trail follows a river and is sure to provide scenic views during a run. 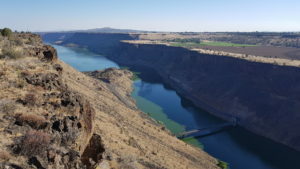 Sitting high above the Crooked River, the Otter Bench Trail runs along the river and provides views of the 400-foot-deep canyon. A network of trails is connected by two loops, so there are multiple route options to take in the scenery, no matter how skilled you are. Make sure you’re prepared for the winter conditions by checking the weather and the status of your trail. Remember to dress like it is 20 degrees warmer than it actually is, as your body temperature will rise from your run and bring hats and gloves.